I want to personally invite you to attend our First Steps Class here at Union Grove Baptist Church. 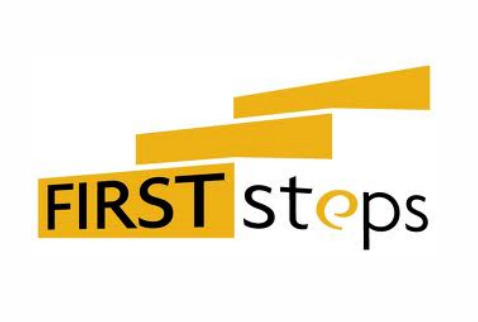 You are probably wondering “What is the First Steps Class?” First Steps is a multi-week rotating class for visitors, regular attenders, new Christians and new members of UGBC. In this class, participants will learn what the Bible says about how we should live, how we go about doing that at UGBC, and what each person’s part is in that overall plan. New participants can start at any point in the rotating curriculum. How to study the Bible and pray. The truth about stewardship and God’s desire to enrich your life. Why God made you the way He did. Which spiritual gifts God has given you. How you can use yours gifts and personality to serve the Lord in His Church. The goal of the First Steps Class is to lead you one step at a time to a new level of spiritual maturity while at the same time introducing you to who we are, what we believe, and what we offer as a church family. “Where does the First Steps class meet?” First Steps meets in the Sanctuary Welcome Center Conference room just across from the Welcome Center Desk and next to the Ladies’ restroom. It is very easy to find. “Who can attend the First Steps class?” First Steps is open for any and all who desire to grow in their walk with the Lord. We encourage all visitors, regular attenders, new members and adult new Christians to attend First Steps and find their God-created design for ministry in the UGBC family. You will learn in a few weeks what might otherwise take years.